During the New Years break our house-hunting ambitions flagged a bit, and we started reassessing our priorities: What would happen if we went back to zero? In other words, we thought carefully about building our own house. The last time we did that, almost 20 years ago, we got burned, more because of our own ignorance than due to any concerted effort on the part of the real estate and construction industries. But we know more now and feel that we should at least explore the idea. For instance, we like the small houses built by A1 and they’re pretty cheap, so we could talk to them about our needs and what they can do to satisfy them. But first we would need to find a piece of land. The Asahi Shimbun recently reported that the government finished auditing its accounts for fiscal 2011. The board that conducted the investigation found 513 separate cases of “waste” comprising ¥529.16 billion, the largest amount since records have been compiled. 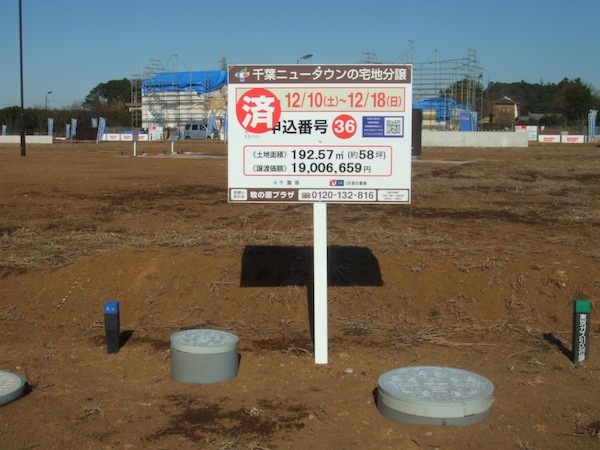 In the wake of media reports that have government organs inappropriately using tax money earmarked for reconstruction of the disaster-hit Tohoku region, it is natural to assume that this waste would be doubly scrutinized, but we won’t hold our breath. 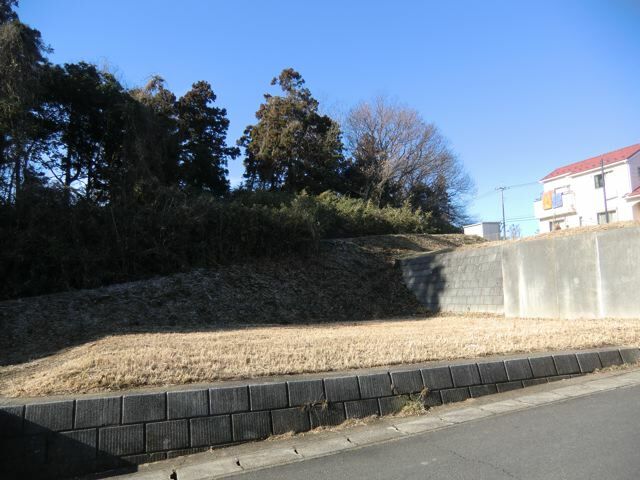 One of the areas that will probably invite less concern is assets held by dokuritsu gyosei hojin–independent administrative agencies–that remain unused. In 2010, the cabinet issued a directive that such assets should be returned to the government, but apparently that’s not happening as the auditors found lots of unused assets lying around–literally, in many cases, since the assets that seem to be the most problematic are real estate-related. 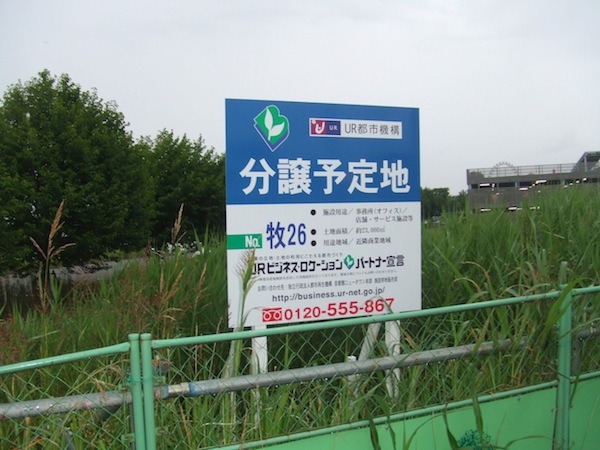 The National Hospital Organization, for instance, owns 217,000 square meters of land valued at ¥6.7 billion that remains undeveloped and with no plans for development. According to the cabinet directive this land should be handed over to the national government. Here is this month’s Home Truths column in the Japan Times. Almost everything we discuss in the article we’ve already discussed in more detail somewhere on this blog, but this is a fairly concise overview of the whole cramped housing development issue. Since this is a situation that almost anyone who buys a house must contend with, we’d be grateful to hear comments from readers, especially those who have direct experience with the problem–if, in fact, it is a problem. We’ve sort of come to the conclusion it’s something you have to live with. 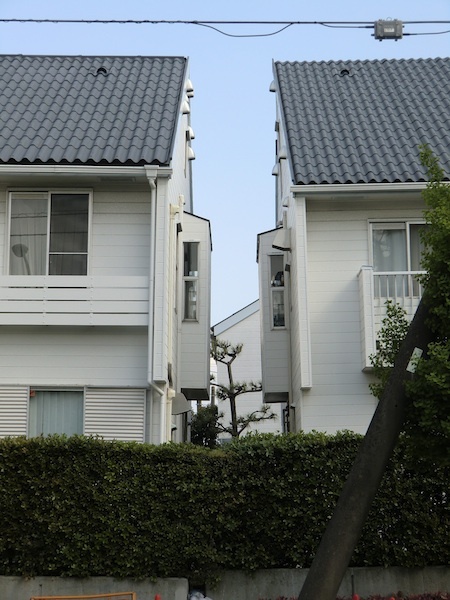 Here’s this month’s Home Truths column, which is about cramped urban neighborhoods that could turn into death traps in the event of a major earthquake. Though much is made in the column about the Tokyo Metropolitan Government’s measures to address this problem, we don’t really think it will make much of a difference. Anyone who has read Edward Seidensticker’s fascinating, peculiar, and often frustrating history of the city will understand one thing, that Tokyo defies any notion of city planning with an almost rabid resolution. The “low city” that is Seidensticker’s main subject is portrayed as an organic entity, one that resists any foreign (i.e., governmental) claim to its control as if it were a virus. 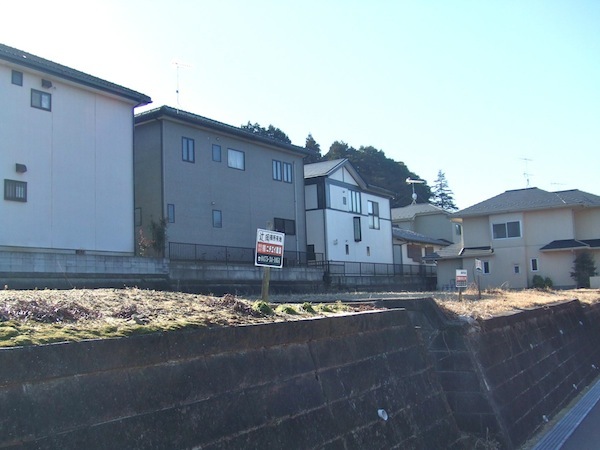 Most of these neighborhoods sprang up almost overnight after disasters devastated other portions of shitamachi. Working class people moved on to farmland in the outer portions of the city because the place they used to live was destroyed by an earthquake, a fire, or American bombs. Economies of necessity superseded any authoritative prerogatives and communities were born. Those communities are still there. 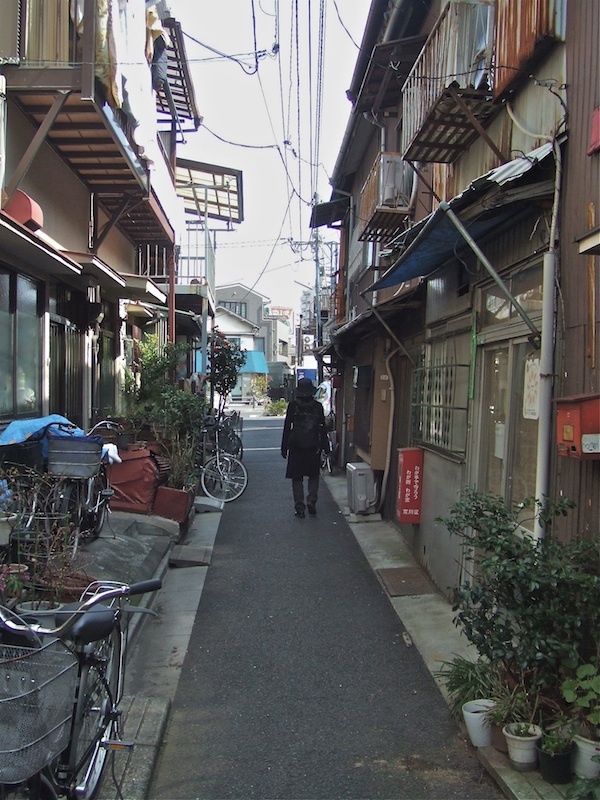 Romantic types love these neighborhoods because they represent what it is they appreciate most about Tokyo, its makeshift conviviality and resistance to conventional ideas of city order. And because those neighborhoods did develop organically, they really do characterize the urban experience in its purest form. But part of the appeal has to do with that hoariest of Japanese cliches, the beauty of transience. These neighborhoods were created by disaster and they will disappear by disaster again. The authorities’ means of addressing this situation may seem flat-footed and ill-advised, but the reasoning is unassailable. In their present state, these neighborhoods will go under, and they will take their inhabitants with them. Maybe there’s nothing anyone can do about that, but it doesn’t mean we shouldn’t at least think about it.